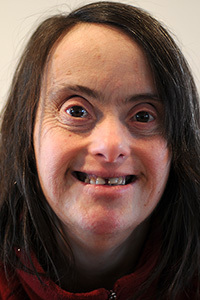 Andrea is a community member in L’Arche Toronto and lives at Mortimer house. 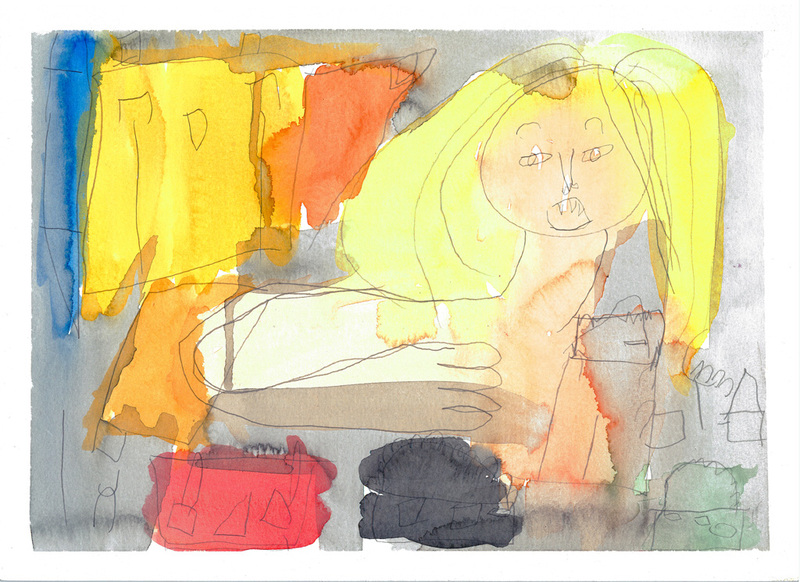 Andrea is able to nurture her artistic ability at L’Arche Toronto’s creative arts program, Sol Express. Andrea enjoys cooking at home and in her spare time she likes to make puzzles, sing, and read books. © 2019 L'Arche International All Rights Reserved / Tous droit réservés.